226-232 HIGHLAND ST IS IN THE PRESS! Some publicity and press for the 226-232 Highland Street project! Check it out! 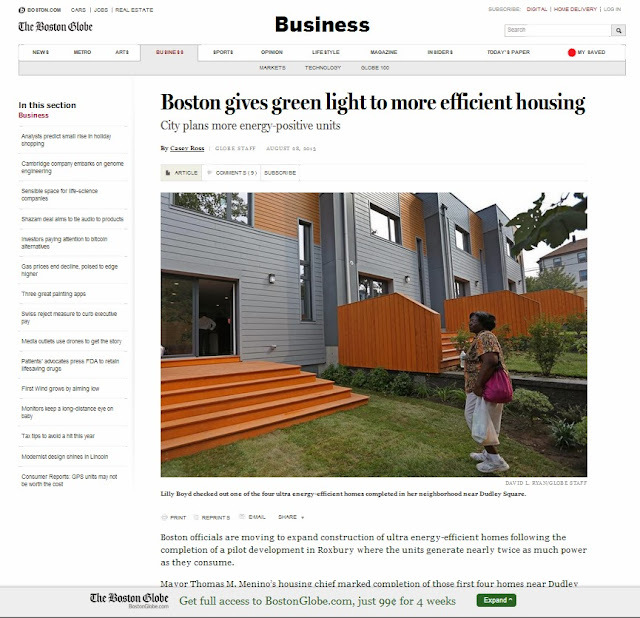 Click [HERE] for the Boston Globe article by Casey Ross. Click [HERE] for an article by Patrick Russo from the Boston.com. At long last, this labor of love is reaching its final lap! 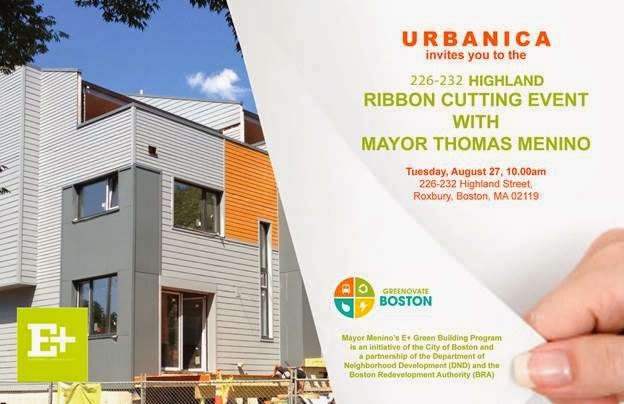 Please join us for a ribbon cutting on August 27, 2013, 10am at 226-232 Highland Street, Roxbury, MA. Here are some preview photos as teasers, enjoy!